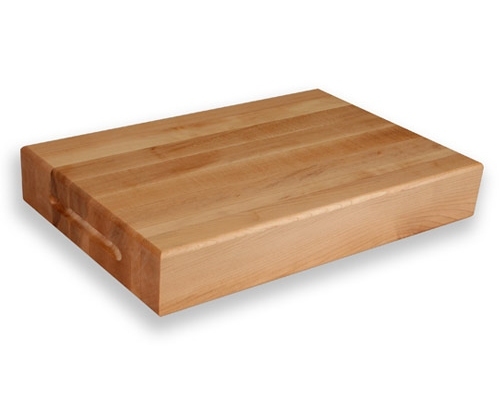 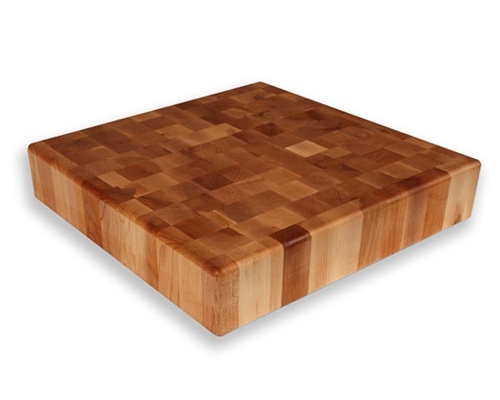 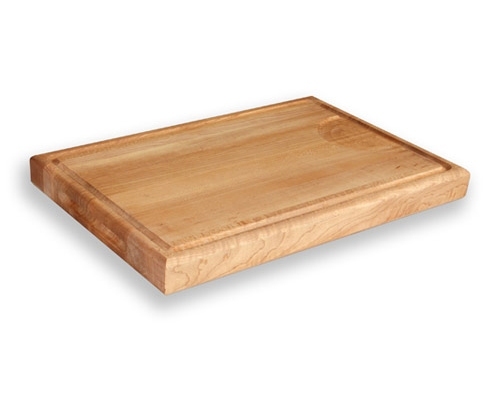 Reversible END GRAIN chopping block is a sturdy 3-1/2 inches thick. End grain boards tend to be self-healing and hide knife marks. 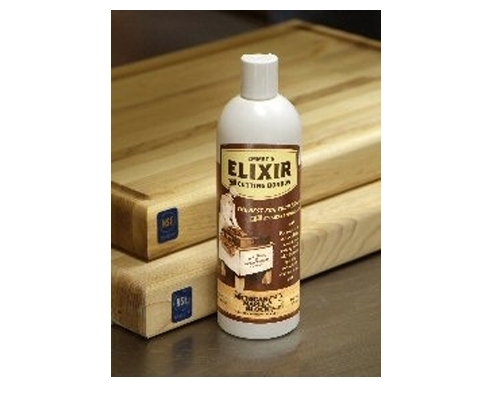 Mineral oil finish. Made in the U.S.A.